Spotted lanternfly on the move in Southeast Pa.
A new invasive pest is spreading through Southeast Pennsylvania after it was spotted for the first time in the United States in Berks County last fall. The spotted lanternfly is an inch-long black, red and white flying insect native to Asia. 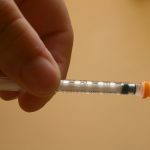 Because the fly has no natural enemies, its population could multiply rapidly, said Pennsylvania Department of Agriculture entomology program manager Sven-ErikSpichiger. The state expanded a quarantine to almost two dozen townships and boroughs in Berks, Montgomery, Bucks and Chester counties last week in an attempt to keep the invasive pest contained. Movement of any material or object that could spread the pest is restricted in quarantine zones, including wood, yard waste, construction material and household equipment stored outdoors including lawnmowers, grills and vehicles. The insects attack grapes, apples, pines and stone fruits and lay gray egg masses on their bark and other flat surfaces. 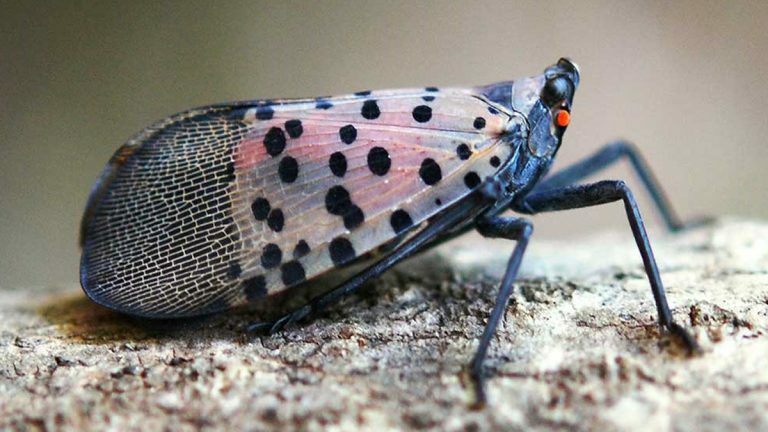 Residents in affected counties can learn which townships and boroughs are under quarantine and download a spotted lanternfly quarantine checklist from the Pennsylvania Department of Agriculture website.